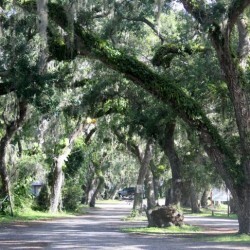 At the end of the road your adventure begins! 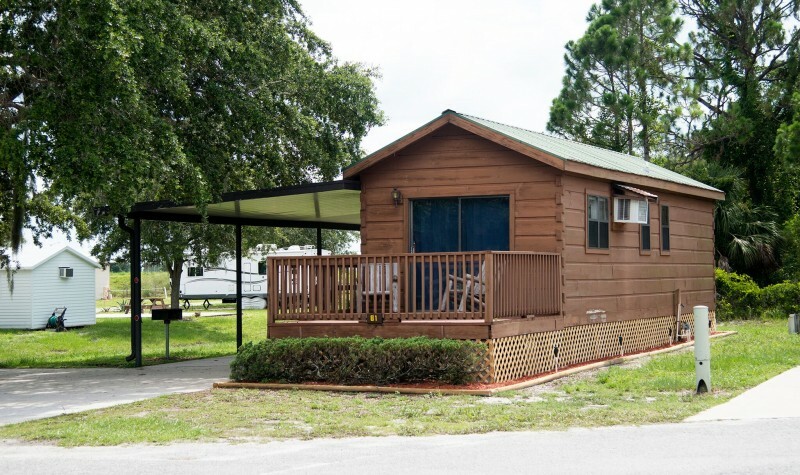 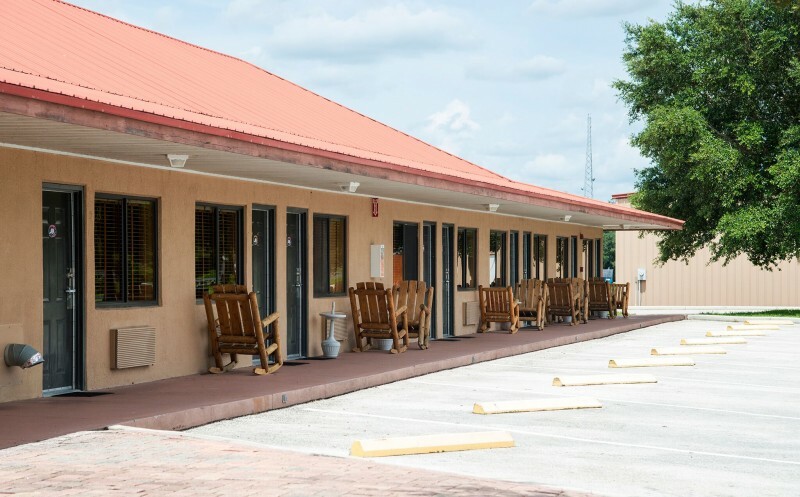 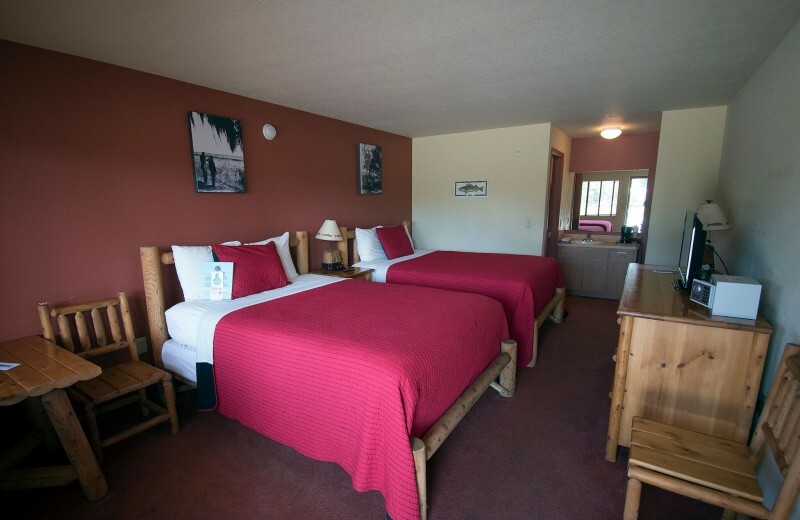 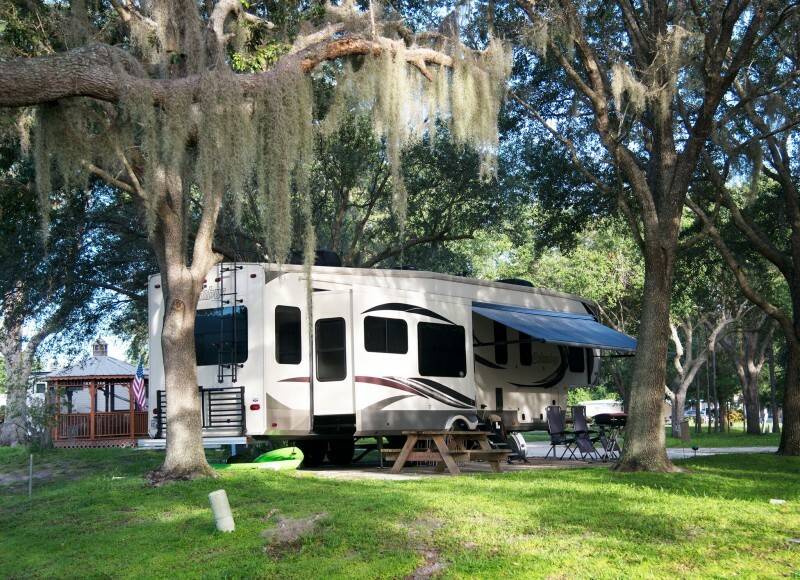 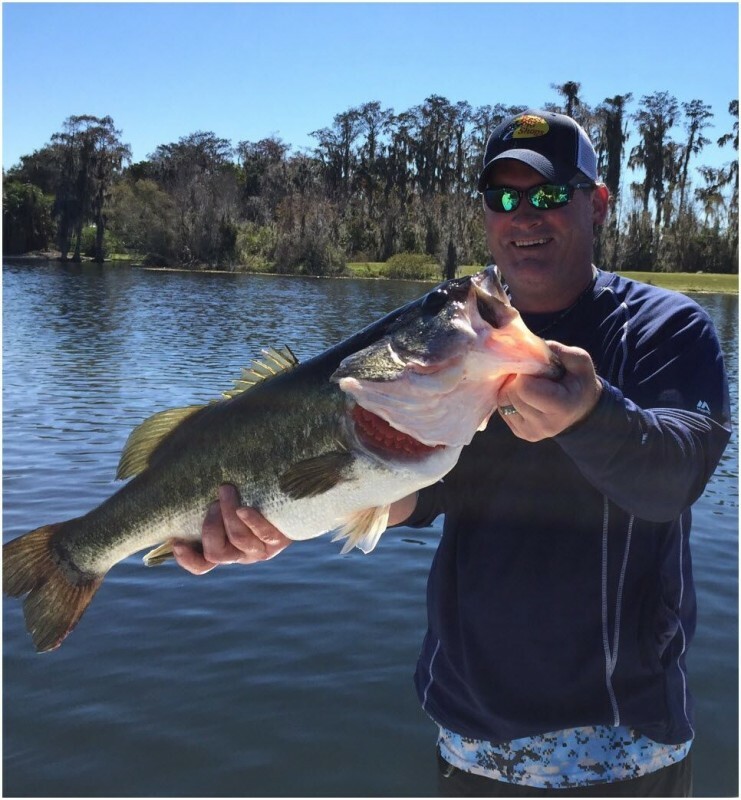 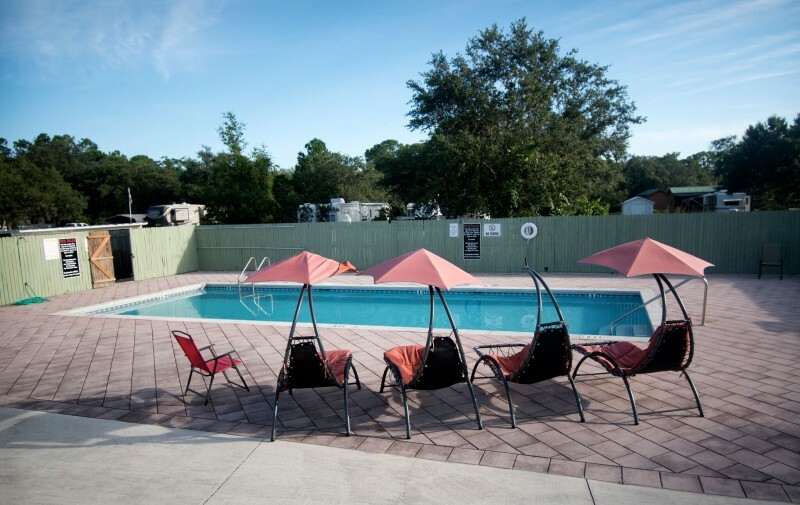 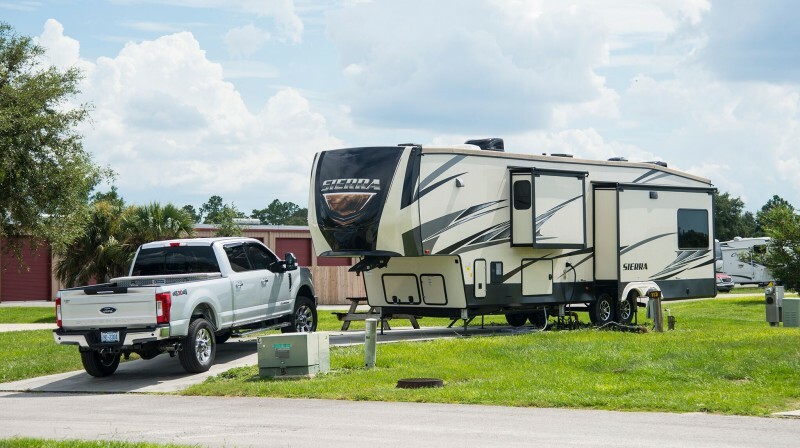 This storied fishing lodge and RV resort sits in the heart of the Kissimmee Chain of Lakes, offering access to over 21,000 acres of world class bass fishing grounds, all surrounded by some of Florida’s most spell-binding great outdoors. 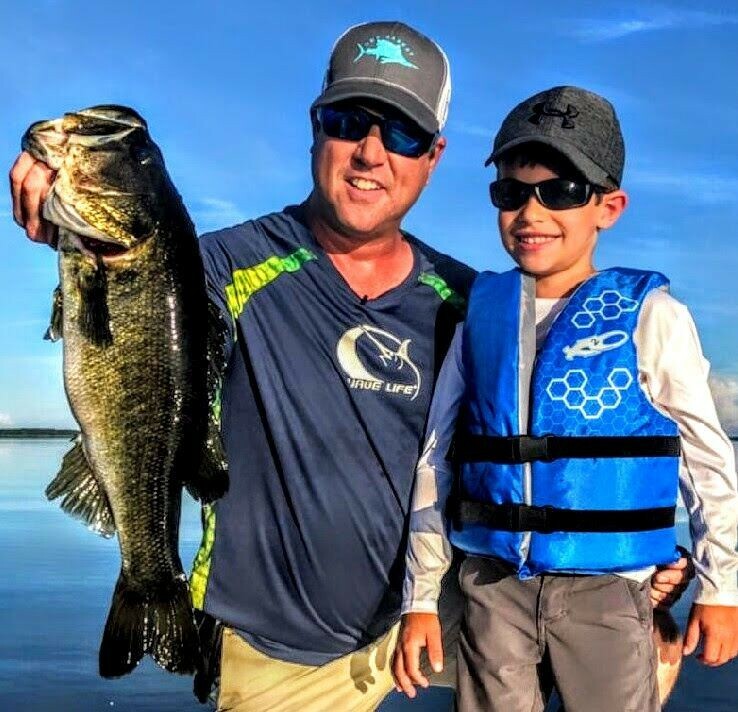 Whether you are an aspiring professional angler looking for that trophy large mouth bass or just looking to hook up with family and friends in an authentic “Old Florida” lakefront setting, Camp Mack, a Guy Harvey Lodge, Marina and RV Resort is for you! 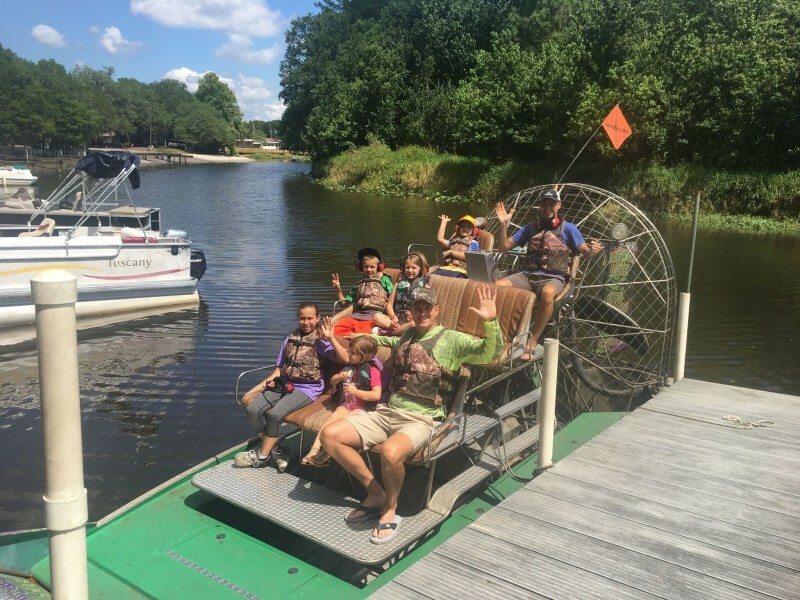 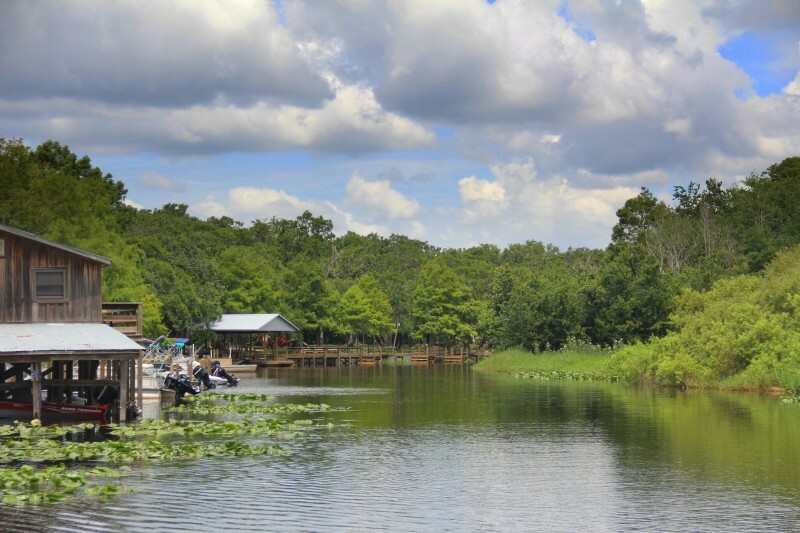 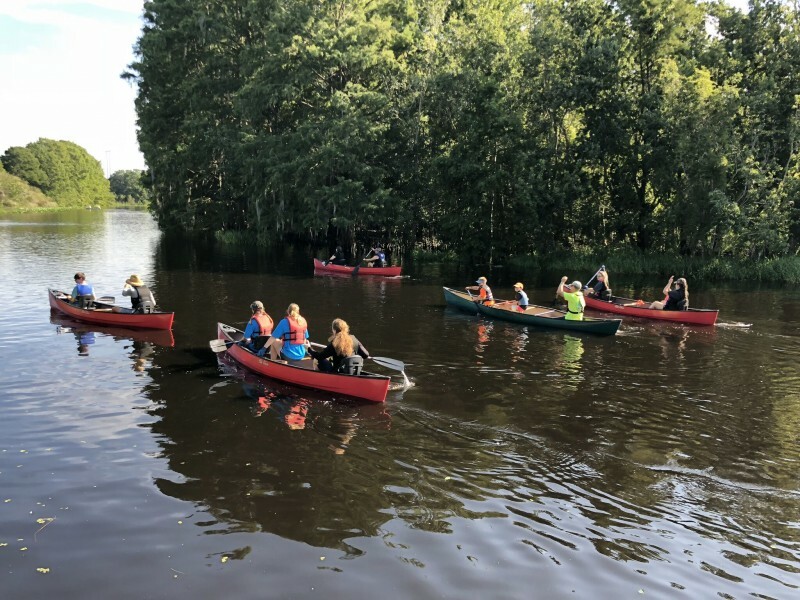 For the outdoor enthusiast, enjoy over 20 miles of hiking and equestrian trails at our the adjacent Lake Kissimmee State Park, or take an exhilarating air boat tour of the lakes with Alligator Cove Nature Tours, departing right from our docks. 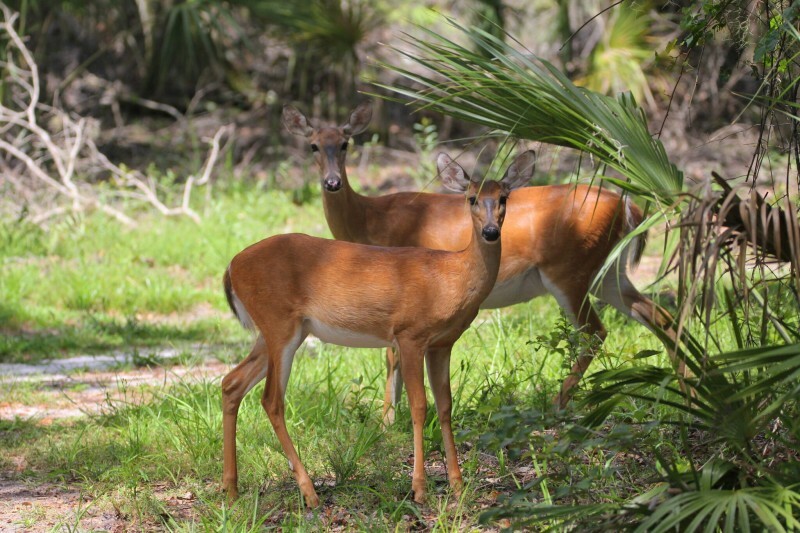 Rated the top activity in the region by TripAdvisor, we’ll take you into the heart of the Florida wilderness, with its majestic scenery and mystical wildlife. 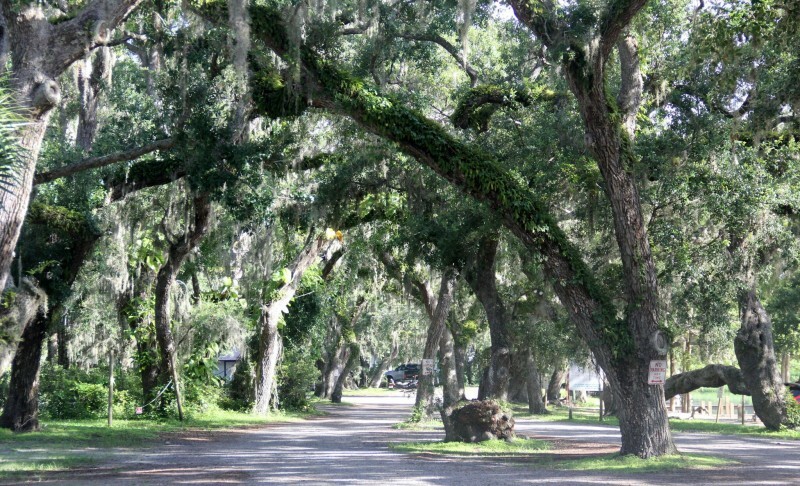 All this, and we’re just an hour’s drive to Orlando, theme park capital of the world! 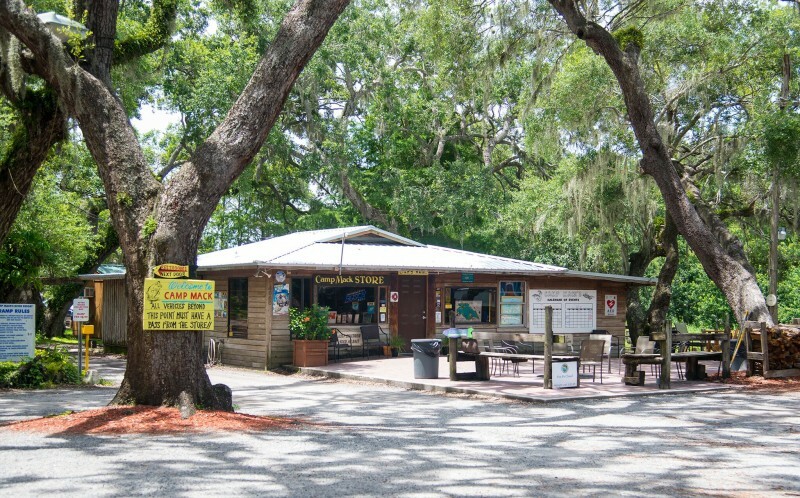 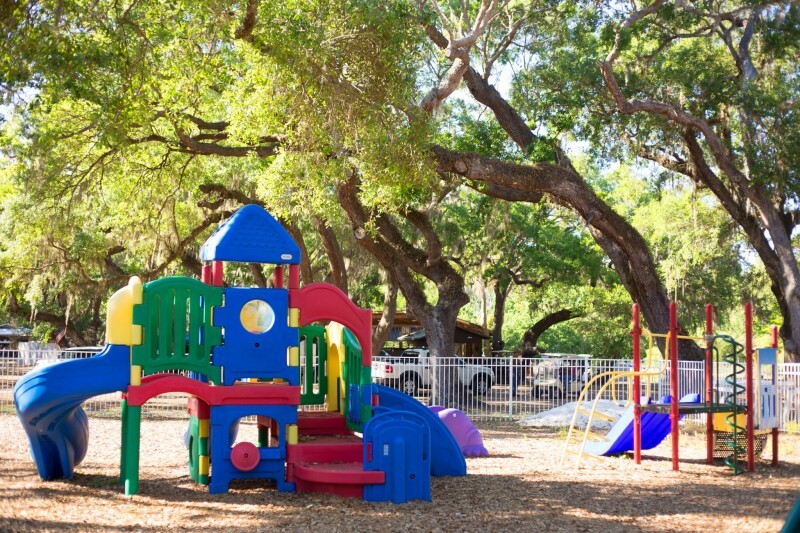 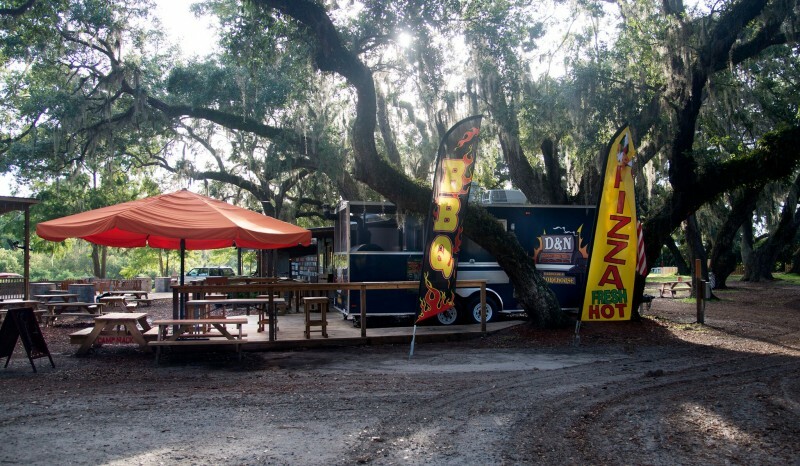 Make your plans to visit Camp Mack, a Guy Harvey Lodge, Marina and RV Resort today.